My name is James Prater and I am a degreed accountant with many years tax preparation experience. I do personal as well as business taxes. I will e-file your return for you, or can assist you in e-filing your own return. 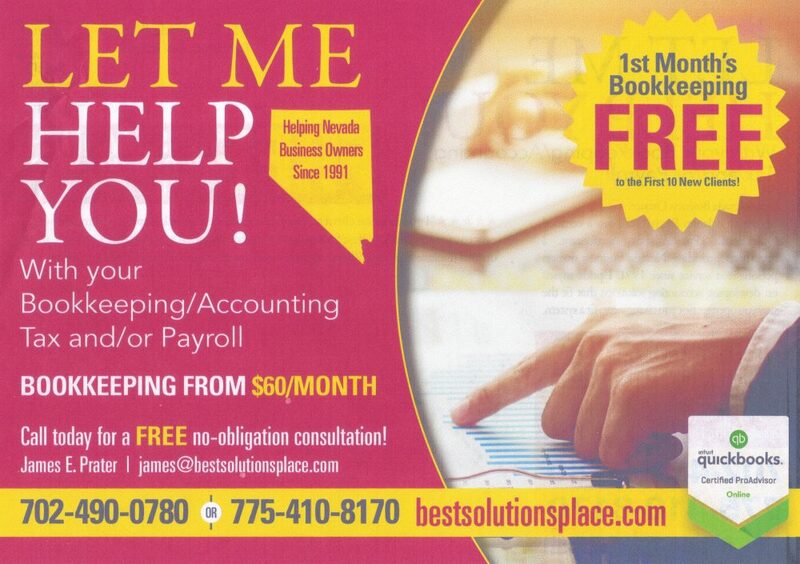 If you have a new business or an established business looking for tax preparation solutions, I can be a real asset. Not only have I been preparing taxes for Individuals, Sole Proprietors, Partnerships, LLCs, and Corporations, I have managed my own businesses or managed businesses for others. I understand what it takes to run a business. BOOKKEEPING CLIENTS THAT ARE CORPORATIONS OR PARTNERSHIPS CAN ADD CORPORATION OR PARTNERSHIP RETURNS FOR $240.00 ($20.00 PER MONTH). A SAVINGS OF $410.00.